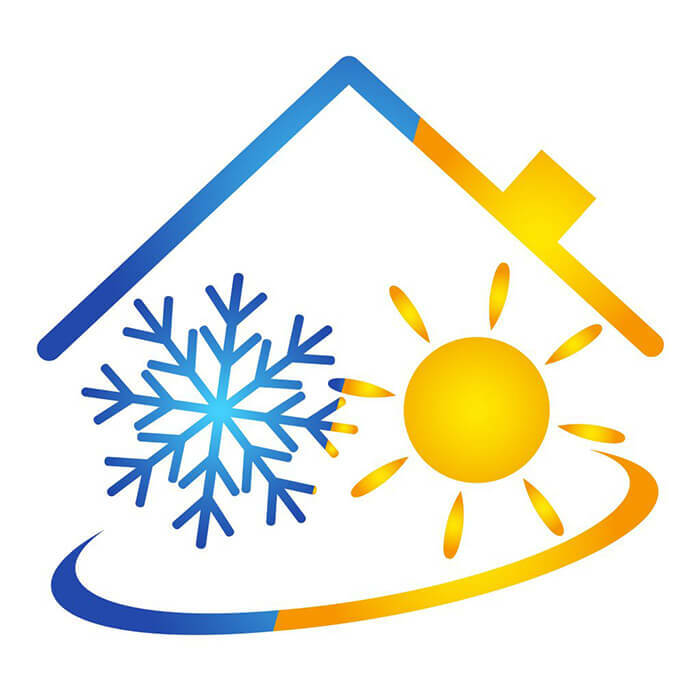 As summer quickly approaches and temperatures begin to rise, you want to make sure that your home remains comfortable throughout the hotter period of the year. 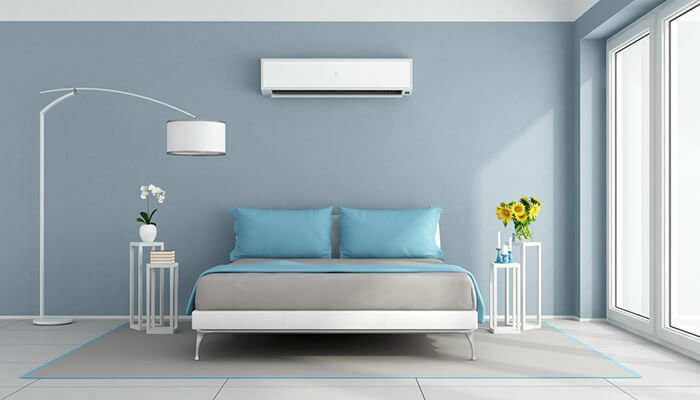 Whether you’re purchasing a new home or have been living in the same one for a decade, adding an air conditioner can have a host of benefits. Those homeowners who have been dealing with the same air conditioning unit for years may also want to consider getting a replacement. Here are a few reasons why homeowners can benefit from adding an air conditioning unit or upgrading to a better one. 1. AC units increase the value of a home. First and foremost, air conditioning units greatly increase the value of a home. Because homes are the largest investment that most Americans make in their lifetime, it is important to optimize this investment’s value. Renovations and updates are constantly made to ensure that a home remains relevant and valuable. This same goal is achieved when installing an air conditioning unit. These systems not only make a home more appealing, but cost value also adds more value to the home. 2. They help to conserve energy. Many people make the mistake of assuming that AC units are wasteful. In reality, homeowners without air conditioners will simply use place fans throughout their home to cope with the heat. These fans use a significant amount of electricity and are required to run 24/7 to be effective. On the other hand, air conditioning units have the ability to keep a house cool even when not running. Newer AC models have also been designed to be environmentally friendly and cost-effective. 3. AC units can help save money from making other repairs. 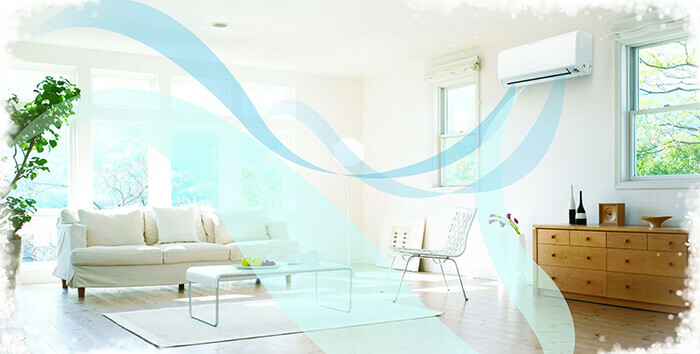 Air conditioners do much more than simply making the air cooler. AC units also ensure that the water vapor in a home is controlled. This lack of humidity can make the air feel more comfortable, but this regulation also helps to ensure that mold doesn’t grow. Without an air conditioner, many homes would be susceptible to the growth of mold and other fungi. These issues would end up costing more money in the long run. 4. They make your home more comfortable. There is nothing worse than being uncomfortable in your own home. This is the one space where families should be able to feel comfortable and relaxed. This can be difficult during the summer and spring months without a reliable AC unit to keep the air cool. Wet and hot air can keep people from being able to sleep and can even cause dehydration. 5. Homeowners may qualify for rebates or tax benefits. Some homeowners may qualify for tax credits or rebates with the installation of a new air conditioning unit. You should talk to a tax professional or HVAC installer like Prime Air to see what kind of options for which you would be eligible. 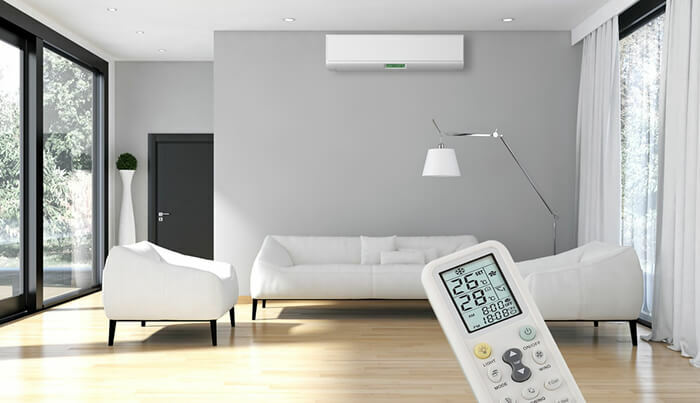 Investing in an air conditioning unit has a host of benefits. These systems do more than simply keeping a house cool during the summer months, although this is an incredibly important function. AC units can also help homeowners save money in a lot of different ways.